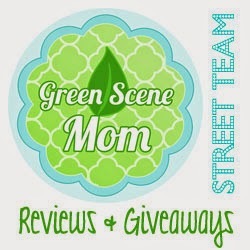 Trying To Go Green: 400 Blog Followers! I just wanted to thank all of my blog followers new and old you guys are amazing. I started this blog a short 3 months ago and it has grown so much already. I have met some amazing ladies along the way. So in celebration I will be having a few amazing giveaways today. Something for mom and something that can make a great Christmas gift! Congrats on 400 followers. Your blog was my first blog. I really did'nt know what i was getting into or what i was doing. Now I'm hooked (lol) Great Work! Congrats on your hard work Angie!